Advertising on Facebook and twitter helps businesses meet their goals. You can create targeted adverts for different audiences, set your budget and measure the results across devices. Billion of people use Facebook and twitter to connect with what matters to them, and 64% visit every day. 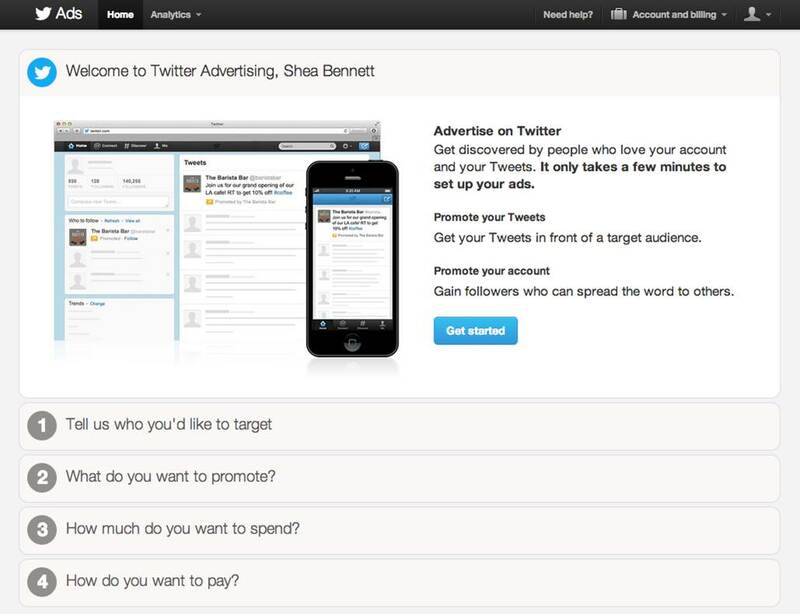 1 Facebook & twitter Adverts are shown to people based on their location, age, interests and more. Most online advertising relies on "cookies" to decide which adverts to show on different sites. On Facebook and twitter, your adverts are delivered more accurately to the audiences you choose. Facebook and twitter Adverts are shown along with stories from family and friends, and other information that matters to people. When you create well-targeted adverts with photos or videos and copy that speaks to your audiences, they'll respond.